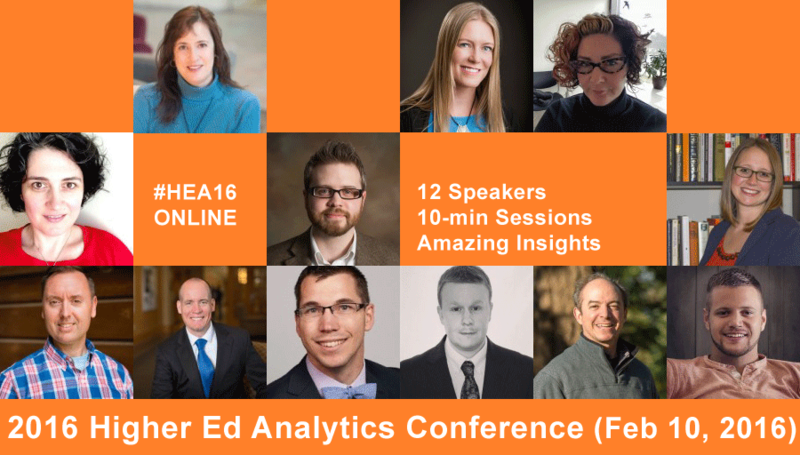 Entirely focused on analytics in higher education, the 2016 Higher Ed Analytics Conference (the 4th edition) will take place on February 10, 2016. With brand new sessions, the conference will welcome some familiar faces – past speakers – and brand new voices with a focus on web, email and social media analytics this year. 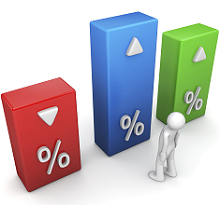 This conference is THE annual event focusing on digital analytics in higher education. So, it often sells out early. If you want to focus on measurement in 2016, make sure to grab a seat for your team when you still can.